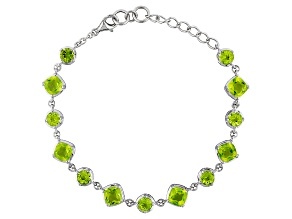 Explore peridot bracelets from JTV. 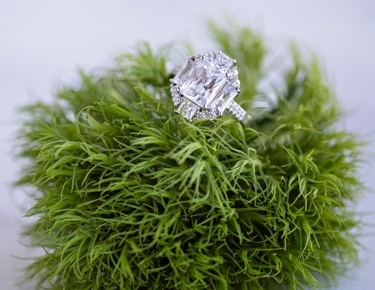 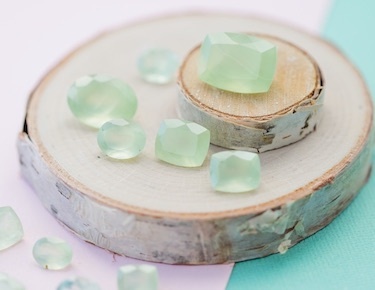 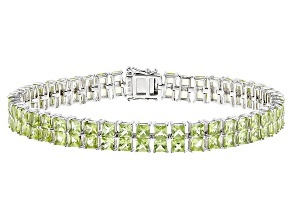 Take a little hint of spring everywhere you go with this stunning light green stone. 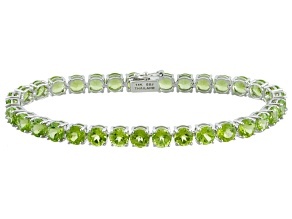 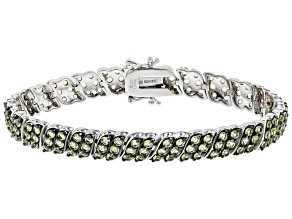 Peridot tennis bracelets are the perfect gift for August babies, or anyone who would love to add a hint of apple green to their jewelry collection. 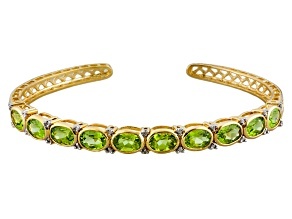 If you have an important anniversary or milestone birthday approaching, consider a beautiful peridot cuff bracelet to celebrate your evergreen love for that special someone. 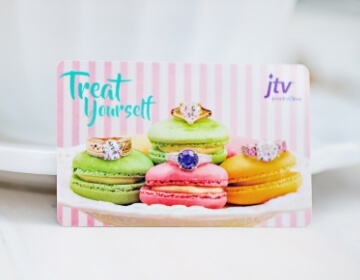 Shopping for yourself? 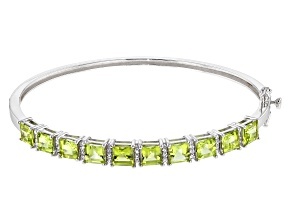 Browse JTV's selection of stunning peridot bangles and consider mixing and matching with larimar bracelets or delicate women's watches. 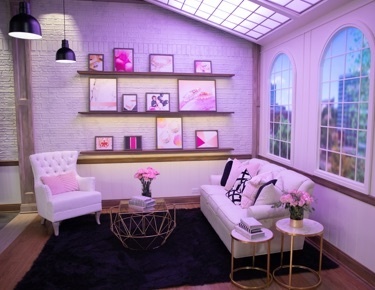 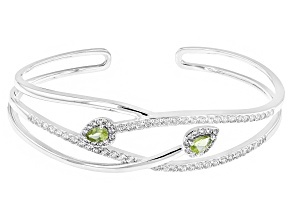 Searching for something extra special? 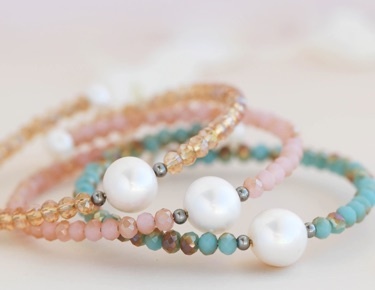 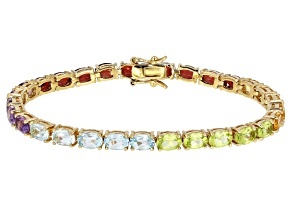 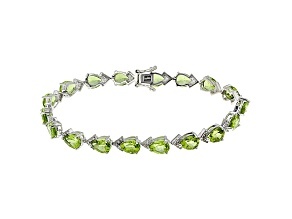 Take a look at bracelets set with peridot and white zircon, topaz or diamonds, for added sparkle. 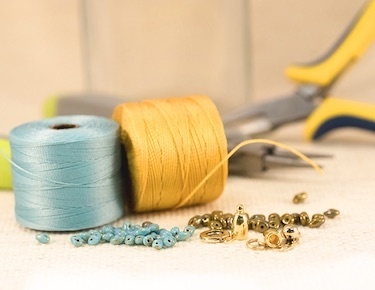 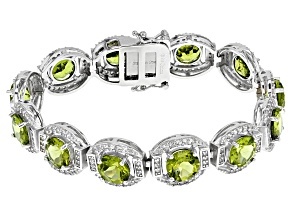 If you need a bracelet you're sure will fit, explore adjustable slide designs. 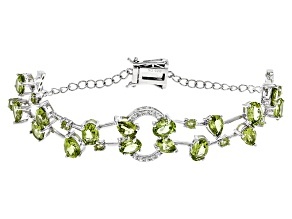 Treat the recent grad in your family to a lovely peridot bracelet that will always remind her of the feeling of victory that came with her degree. 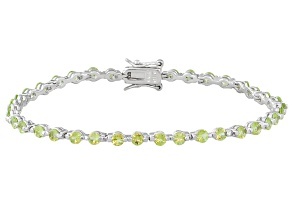 Gold and silver bracelets are the perfect gift for anyone and any occasion, and versatile peridot pairs well with either metal. 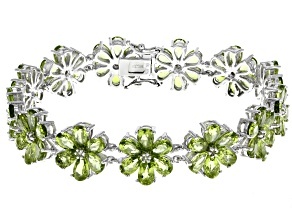 Shopping for that big formal event? 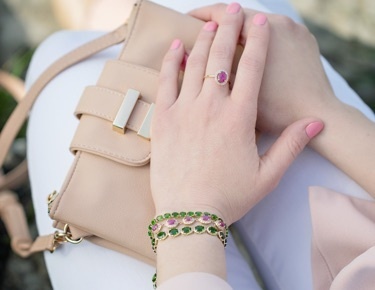 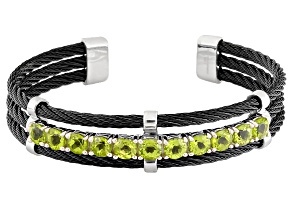 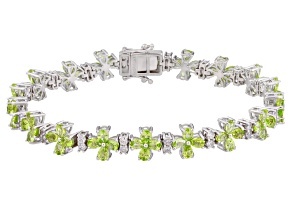 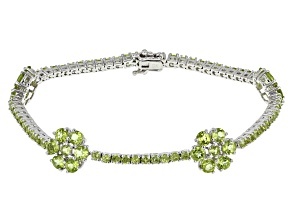 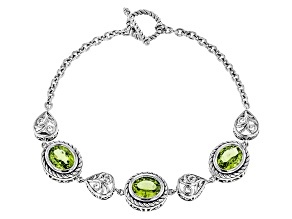 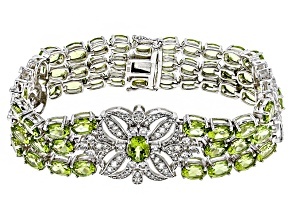 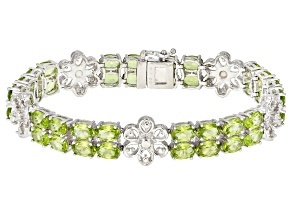 Intricate peridot bracelets will add eye-catching sparkle to any ensemble. 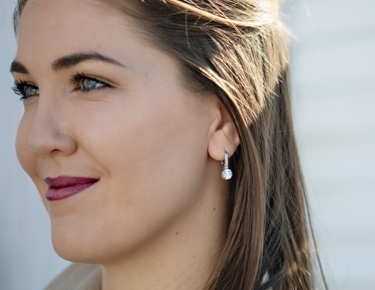 If you're looking for more casual ways to wear this pretty green stone, peruse more subtle styles, perfect with blazers, jeans, maxi dresses and more. 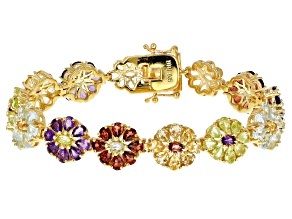 No matter your sense of style, JTV has both classic and modern bracelet designs that you'll reach for time and again. 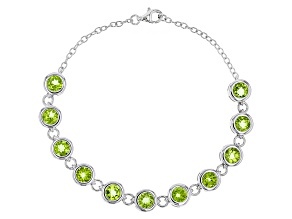 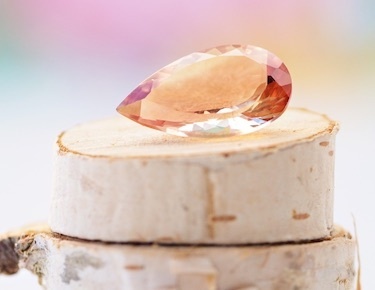 While you're here don't forget to take a look at peridot rings and necklaces as well as other green gems like chrome diopside and emerald jewelry!